Perfection English Stirrup Covers are constructed of high quality neoprene. These covers will stretch over most English Stirrups to provide protection for both the stirrups and your saddle during storage or haulinig. 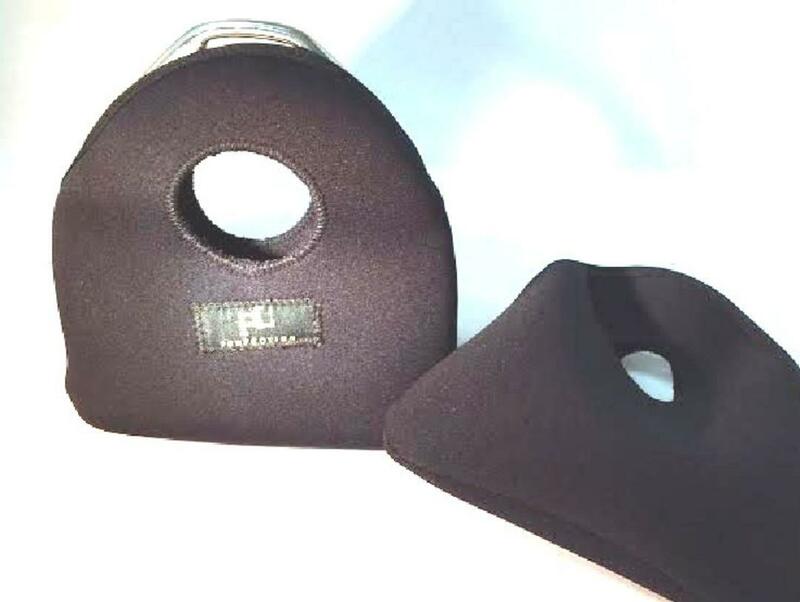 A great way to protect your saddle flaps!